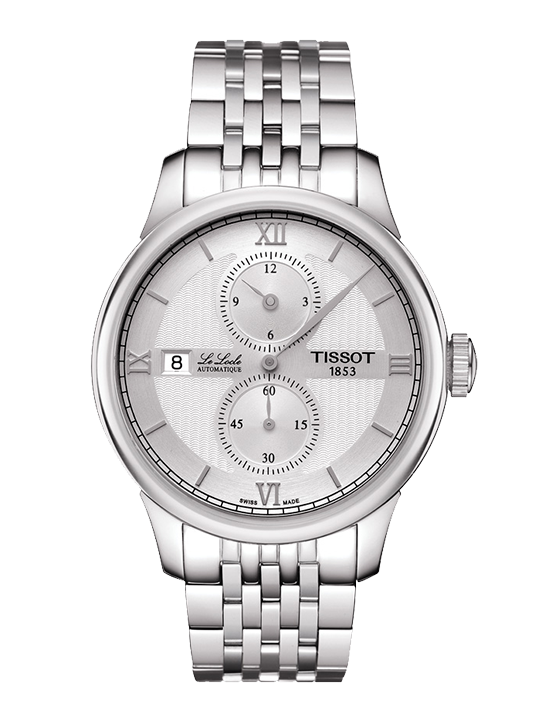 The distinct style of the Tissot Le Locle Regulateur means it is sure to appeal to watch lovers. It is destined for the more mature and debonair that are looking for more than just a watch but a piece of history and art. Available in a plethora of different models, in modern steel, fashionable yellow gold pvd bicolour or classic black with or without a warm rose gold case the connoisseurs will be spoilt for choice. It’s time to add elegance to the everyday.